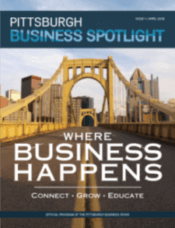 The Pittsburgh Business Show’s mission includes supporting events in and around the Pittsburgh region. Submit your event to us to be added to our calendar by filling out the information below. ALL events are subject to approval by the Pittsburgh Business Show organizers.